Whether that is in the form of a testimonial on social media, referring a friend or just letting us know that we are meeting your expectations! 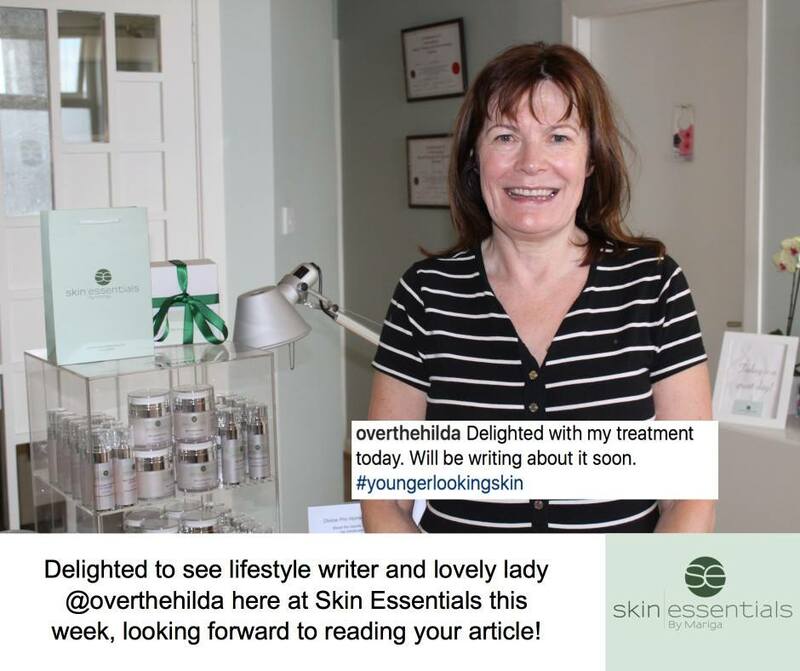 Sometimes it comes in the form of a great review like the one from Hilda Smith of the very popular lifestyle blog overthehilda.ie (aimed at stylish and savvy fifty-somethings) who recently visited Skin Essentials by Mariga for her first taste of our new treatments. Read the rave review below! A visit to Mariga of Skin Essentials in Wexford for a skin consultation and a TriPollar Facial was supposed to take about an hour, but the woman is a walking encyclopaedia when it comes to talking about skin and the hour became two. A fountain of knowledge with very definite ideas about skin, Mariga has worked for 25 years in the industry and has trained with some of the world leaders in the fields of micro-needling and skin care. I have had one session of micro-needling and was very impressed with the results. You can check that post HERE. She is very excited about her newest acquisition, The Pyramid Facelift, and she is the FIRST in Ireland to offer it. But more about that another time! The treatment is specially effective on jawline contours, under the chin and on the neck, although improvements will be seen all over the face. Of course, I had much more than ‘the first appearance of lines’ but Mariga assured me that I would see improvements. According to Mariga, up to 6 sessions will give maximum results which will last up to two years. I was slightly pink after, but it was gone within the hour. You can see quite impressive results (above) after just 30 minutes. But a visit to Mariga is not only about the treatment or treatments. 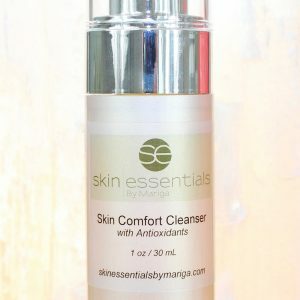 Several years ago, following intensive research and consultation, she launched her own range of skincare products, Skin Essentials by Mariga, which have built up a loyal following. Mariga explained that no ingredient is used for ‘label value’. 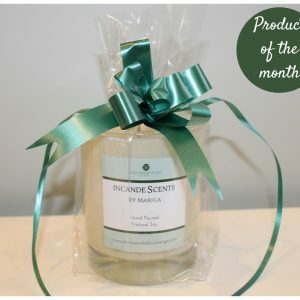 A common practice in mass-market skincare at all price points, label value is including an ingredient so that it can be placed on the labelling and marketed as “contains x” even though there is not a high enough percentage of the ingredient to have any impact on the skin. All ingredients in her products are used at maximum percentages in order to ensure results. It is impossible not to be impressed by Mariga’s enthusiasm, her depth of knowledge and her commitment to bring the best treatments and products to her salon. I am always reluctant to recommend brands, because I believe that what works for me might not work for you, but Mariga offers a bespoke service to her clients, because she also recognises that we all have different needs. So the first step is a detailed assessment, as I had, followed by treatments and a home-care regime to bring your skin to its optimum. 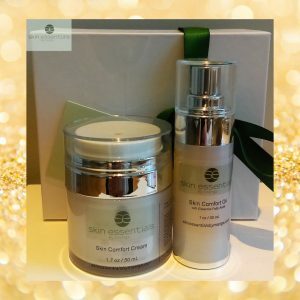 I am enjoying using both products and certainly felt that my skin looked really well following the treatment, despite having had a really stressful week worrying about Graham. She has built up a loyal following and her clients travel from all over the country and many ladies come for girly weekends in Wexford and include it in a visit to Mariga also. 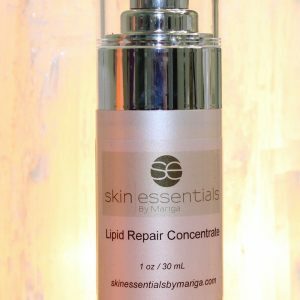 This entry was posted in Skincare, Treatments on 22/08/2018 by mariga.